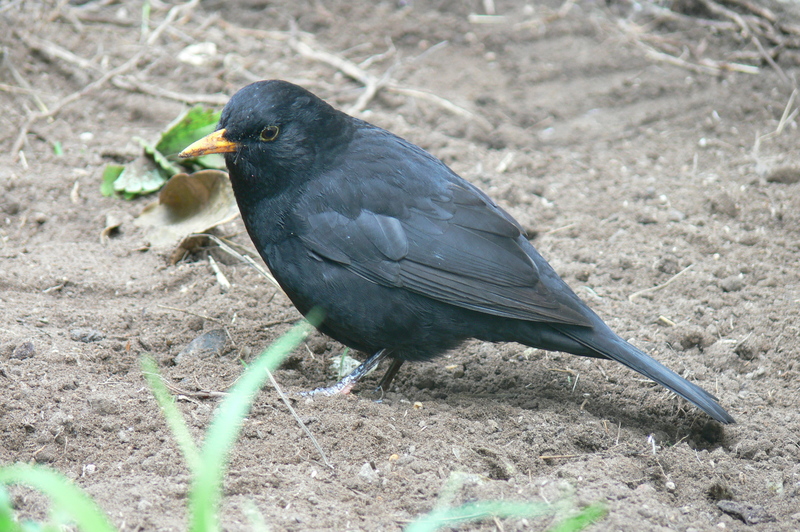 I’ve been working in my garden today and this blackbird has kept me company, picking up worms and grubs I disturb. He sits maybe a meter away just watching until turn some morsel over. You might be able to see his beak is dirty but he’s in really good plumage. 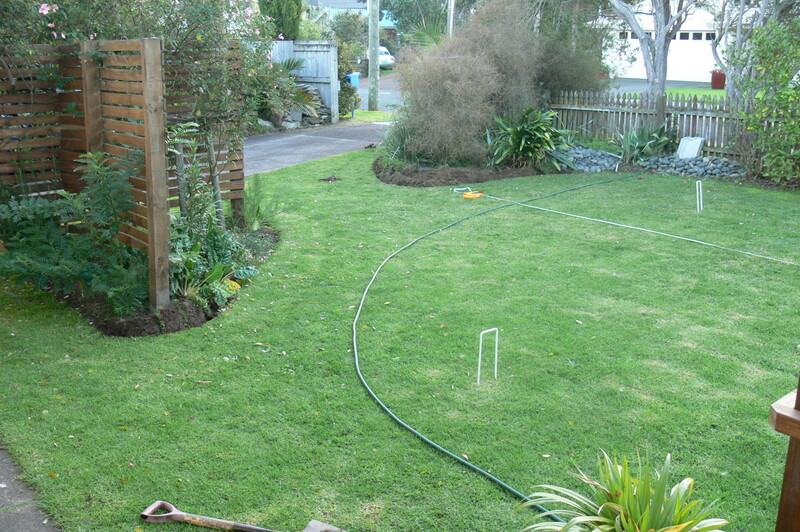 I’ve been enlarging garden beds to make space for some veges and just a few annuals. I’ve got a batch of vipers bugloss seedlings that need planting out ready for bumble bees this summer. I had one or two plants flowering last summer that were such a success they will be a fixture from now on.The picture below is a ‘before’ shot of where I’m working (NB the ‘after’ photo may be some months away). This entry was posted in Uncategorized and tagged blackbird, garden, New Zealand on June 27, 2015 by Richard Chambers.